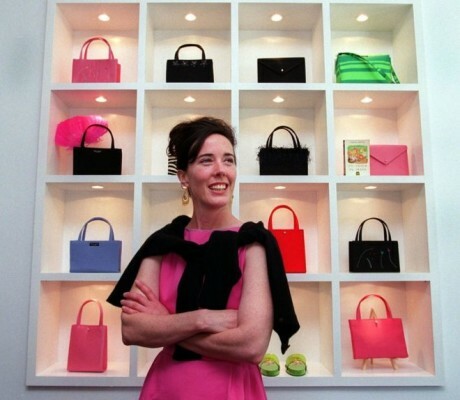 Around 10:30 am on Tuesday, June 5th, designer Kate Spade was found dead in her home by her maid. 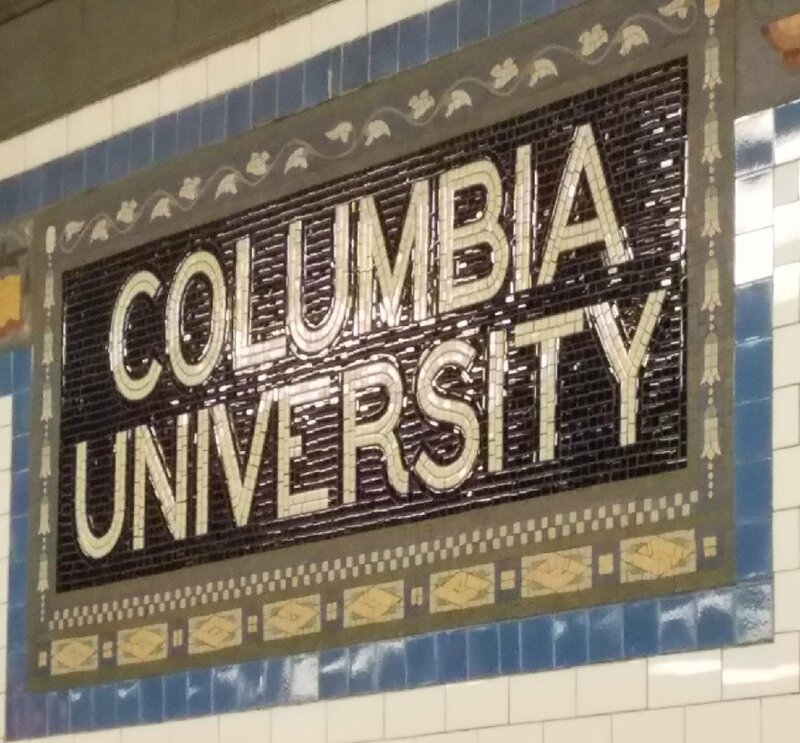 NYPD has reported that their current speculation for cause of death was a suicide because she was found hanging in her bedroom. Kate was 55 years old and left behind her husband, Andy Spade, and 13 year old daughter, Frances Spade. As the investigation continues hopefully the family can receive some sort of closure. Rest in peace Kate Spade.